Did you know that nearly 50% of dogs present with lumps and bumps at their annual health check? Some of the lumps are not of concern, whilst others are an indication of more serious problems. 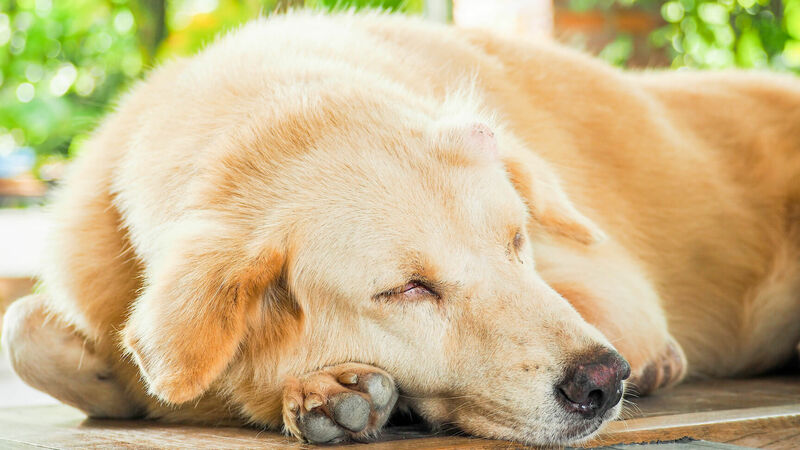 It is so important that lumps are checked early and often, so we want to give you some tips on how to check your pet at home. Take 5-10 minutes each month to check for lumps, bumps, and swellings. Pick the same date for each month, mark it on your calendar, and turn your check into a monthly routine. It’s simple and quick, and could be the difference in early detection, treatment, and prognosis. Check your pet from top to tail. Your pet will often feel like they are getting a massage from you, and are often happy to let you check. Don’t forget ears, nose, and even inside the mouth. Not sure where to start? Check out Dr Lydia’s short video to help you know where to look. Follow up with an exam. Book an appointment with you vet if you noticed anything suspicious. Snip a piece of hair or mark the spot with a marker if you think it will be hard to find again later. Keep a record of growths. Use a worksheet of your pet’s silhouette to circle with a black ink pen any suspicious lumps and bumps you’ve found. Now use this same chart the next month to circle with blue pen. Continue monthly to help you keep track of any new or increased growths, and bring the chart to your pet’s next vet visit. Print our Bumps Handout to help you keep track.